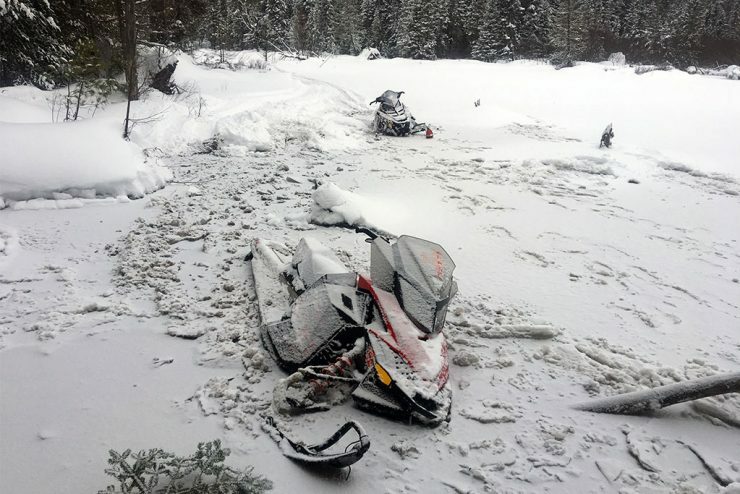 MARQUETTE — With temperatures dropping to 18 degrees below zero, rescuers in Alger County were sent to Clyde Lake to find three snowmobilers whose sleds had fallen through the ice into the water. 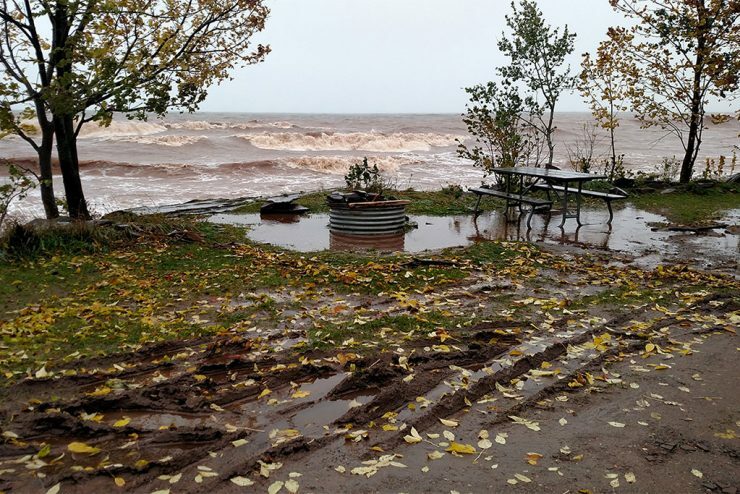 BARAGA — Significant rainfall over several days has forced the early closure of campgrounds at Baraga State Park in Baraga County and Porcupine Mountains Wilderness State Park in Ontonagon County. 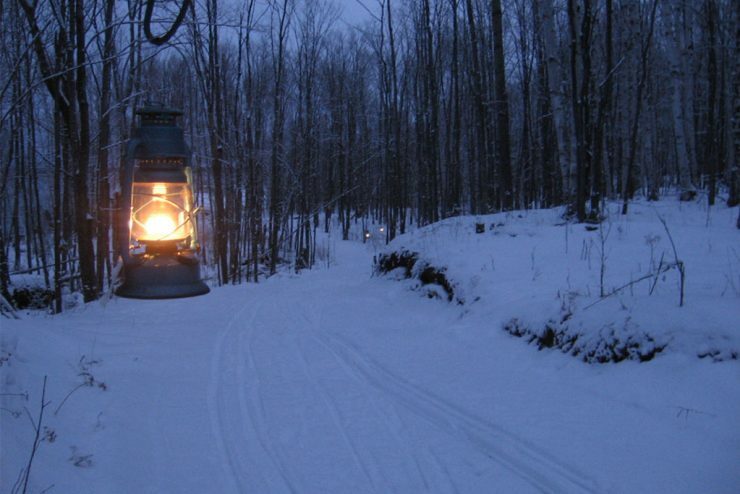 The modern campgrounds at both parks were closed Wednesday for the remainder of the season. 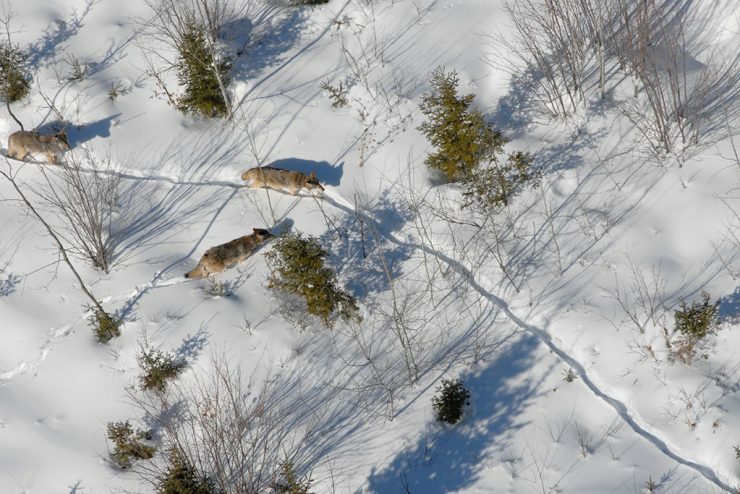 MARQUETTE – The application period for $50,000 in Upper Peninsula deer habitat improvement grant funding offered by the Department of Natural Resources Wildlife Division is now open, with a deadline of Friday, March 21. The Deer Habitat Improvement Partnership Initiative (DHIPI) is a cooperative grant program designed to enhance deer habitat on non-state-owned land in the Upper Peninsula. 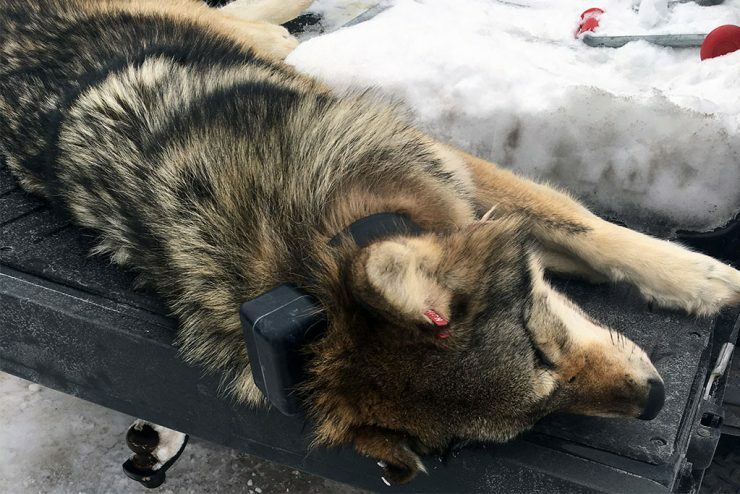 MARQUETTE – The first connector routes proposed by the Michigan Department of Natural Resources (DNR) to allow off-road vehicles (ORVs) to travel in the rights of way, including some shoulders of state highways, have been approved by the Michigan Department of Transportation (MDOT).